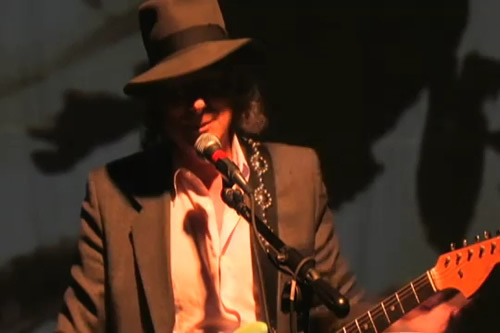 In 2010 Gary Lucas started presenting a series of symposia celebrating Don’s art and music. Following Don’s death in December 2010 they became an even greater celebration of his life. I began doing these symposiums because it was my firm belief that many more people in the world today should know about this man’s consummate artistry, visionary genius, and profound impact on the world of music, and that sadly he was in danger of falling off the map, particularly to a younger genertation of music fans … [snip] … since Don’s death I have received the full blessings and support of his family to continue to present these symposiums. More information can be found on Gary’s website. A short review is available on the Jewpunk blog. No further info as yet. Special guests: Terry Vliet, Robert Williams, Pamela des Barres, Matt Groening, Stan Ridgway, Kristine McKenna, Bill Moseley, and Weba Garretson.